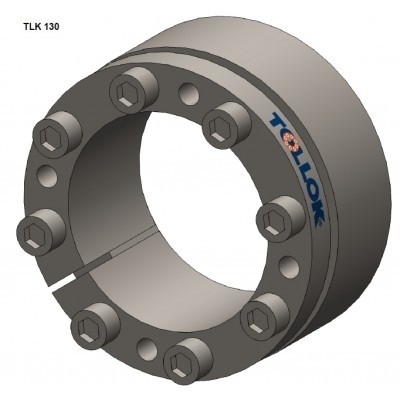 Industrial Clutch Parts Ltd. is a stocking distributor for a full range of Tollok Shaft Locking Assemblies. With a wide range of Tollok products available from stock, ICP offers prompt delivery and reduced lead times to maximise uptime. Industrial Clutch Parts can find the right solution for all torques and requirements. Tollok products are manufactured with a high degree of accuracy to provide customers with a fast and high efficient solution for world-wide application problems. 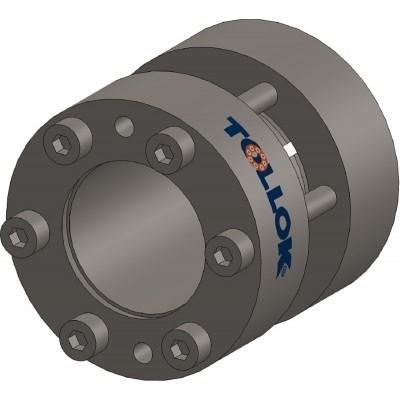 Tollok is a well-renowned manufacturer of precision engineered shaft locking assemblies. Ideally suited for the power generation and process industries, as well as general industrial applications. 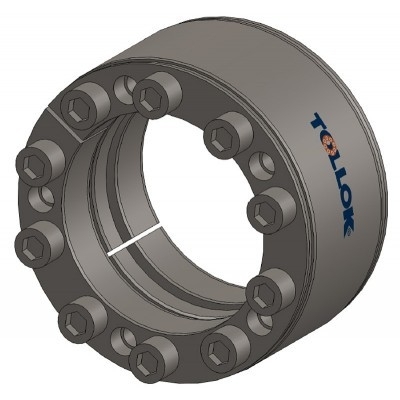 Tollok products are used to secure rotating shafts, manage torque transmission, and counteract shaft bending and vibration. ICP holds stock of a complete range of Tollok shaft locking assemblies to provide customers with reduced lead times and increased uptime.